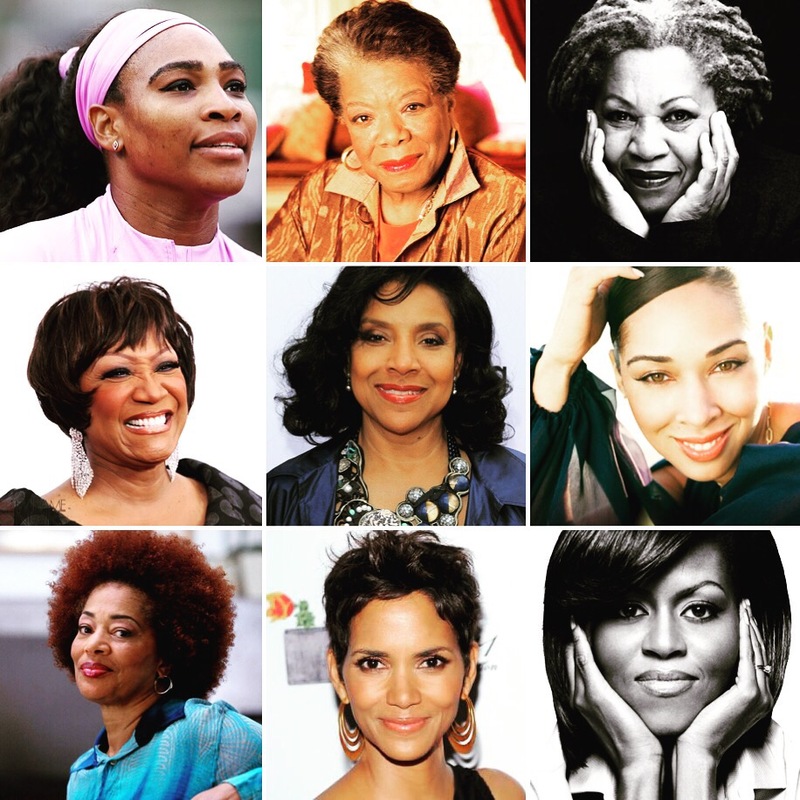 Happy International Women’s Day… Just a few ladies whom I find mighty inspiring. There are so many more I could include but these ladies for me are the bees knees and have inspired and influenced me in some way or another. Next First Lady? Nah, not in the church.